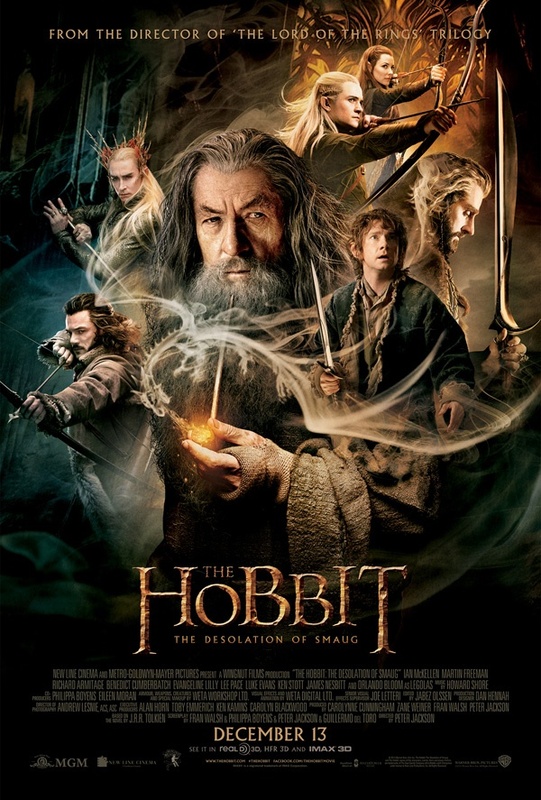 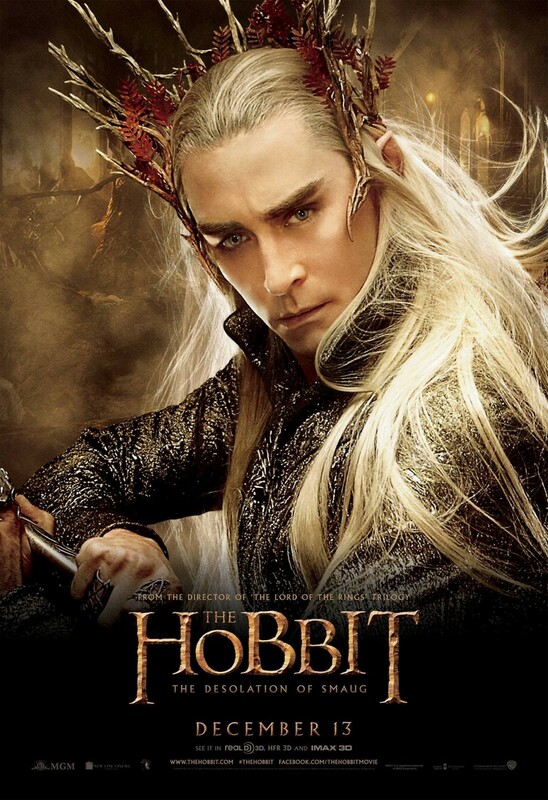 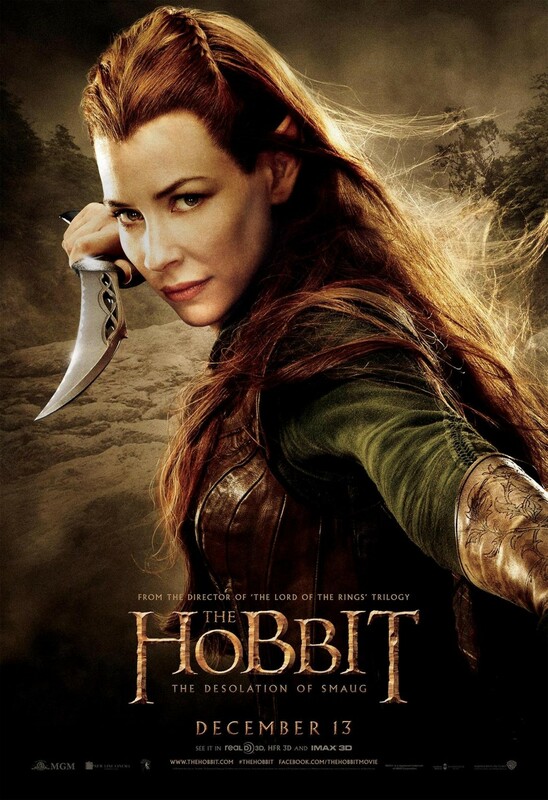 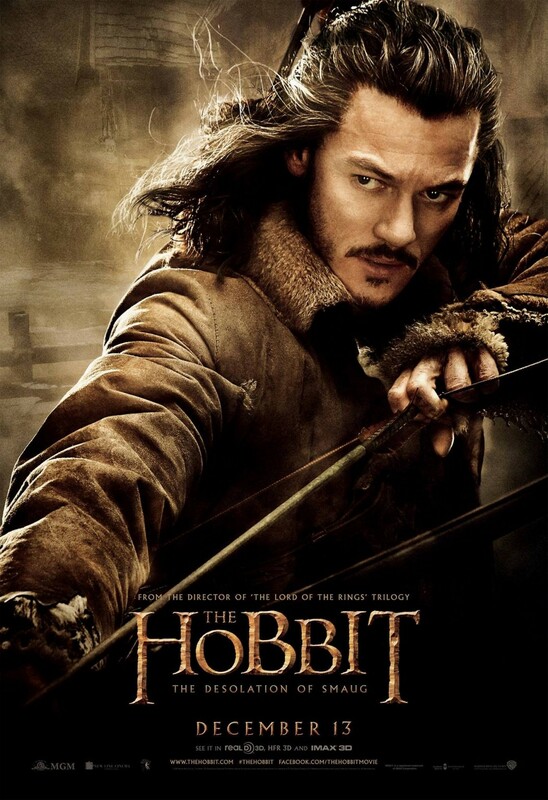 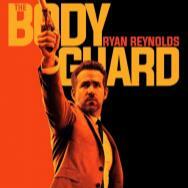 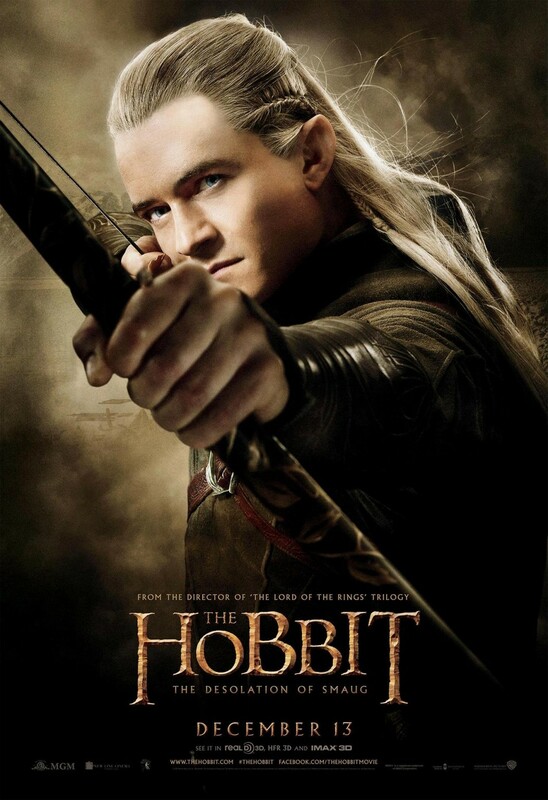 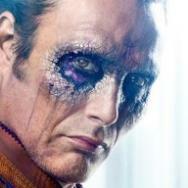 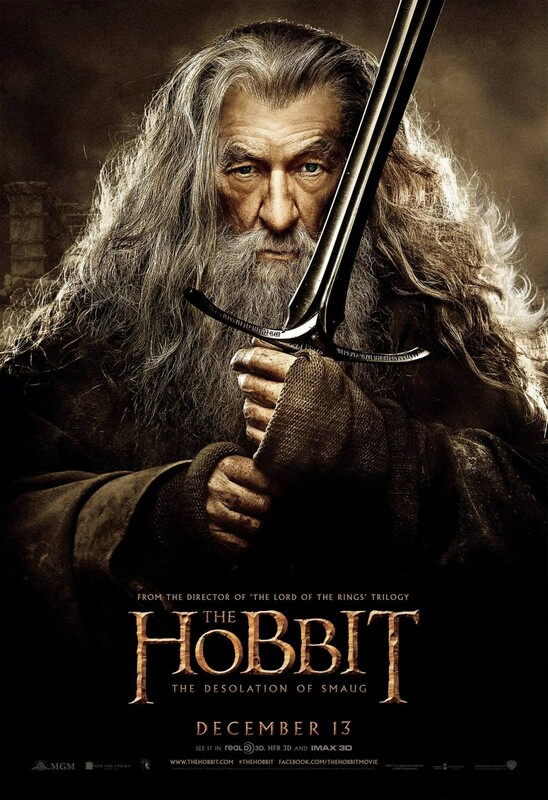 Movies.com > Movie News > Features > 'The Hobbit: The Desolation of Smaug' Posters: Dragons, Wizards and Elves, oh My! 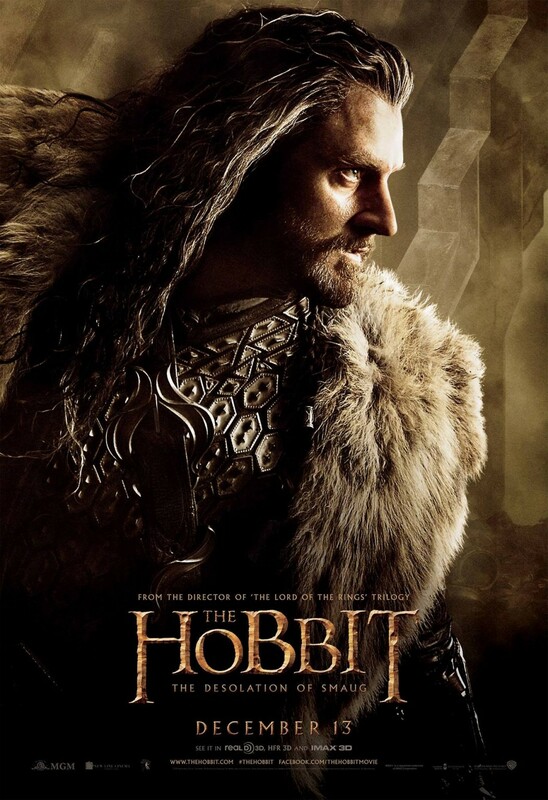 'The Hobbit: The Desolation of Smaug' Posters: Dragons, Wizards and Elves, oh My! 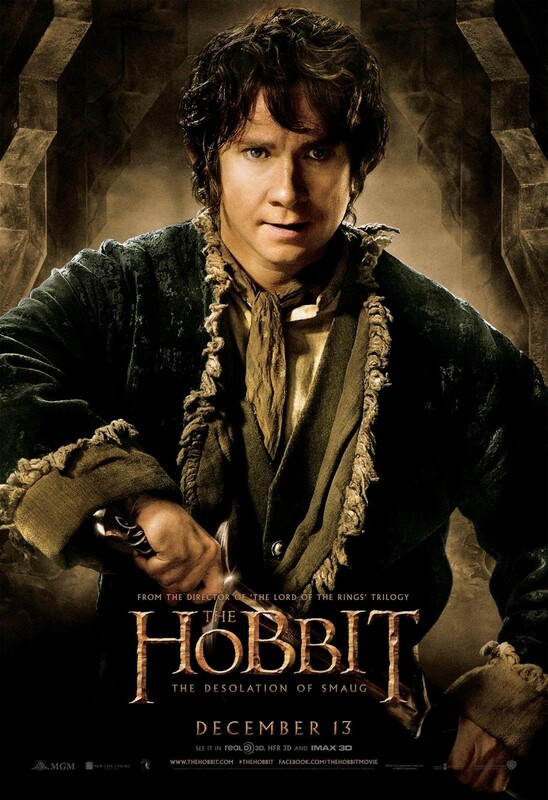 Check out a bunch of new posters for The Hobbit: The Desolation of Smaug, in theaters on December 13.